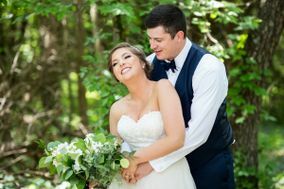 If you’re getting married in the Midwest and need help choosing a Kansas City wedding photographer, we’ve got you covered. 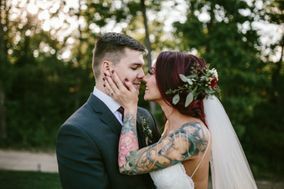 These Kansas City wedding photographers provide couples with swoon-worthy wedding portraits, candid shots, engagement sessions, and more, capturing memories that will last a lifetime. Kansas City is famous for a lot of things: barbecue, jazz, trains and technology, to name a few. 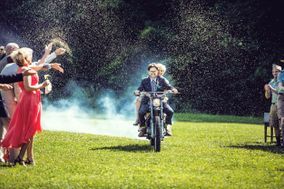 Less renowned – though no less incredible – are the wedding photographers of Kansas City. 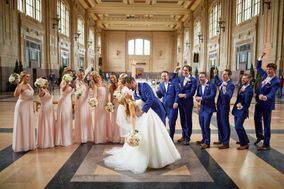 If you’re tying the knot in KC, keep reading to learn why the town is perfect for capturing your love in the perfect wedding photo shoot. 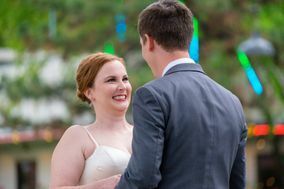 Whether you’re an expert art critic or clueless about photography, selecting your Kansas City wedding photographer can be one of the most fun parts of wedding planning. 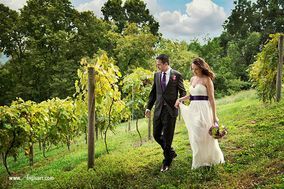 Start by browsing the portfolio websites of local Kansas City wedding photographers. 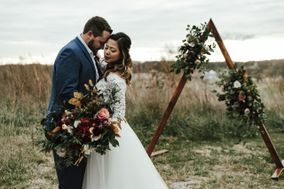 Keep your budget in mind while you browse; the average couple marrying in Kansas City spends between $2,000 and $3,000 on wedding photographers or roughly ten percent of the overall nuptial budget. As you page through portfolios, bookmark photos that you find especially striking and be ready to discuss what you like about them with the photographer when you meet. 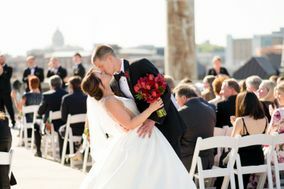 Actually meeting the Kansas City wedding photographers you’re choosing from will help you narrow the field. 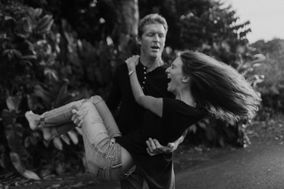 Find a photographer with whom you click. 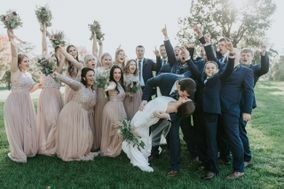 Amidst the frenzied celebration of your wedding day, you’ll be glad you chose someone with whom you can easily communicate. 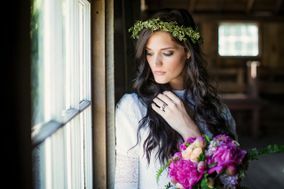 After selecting your favorite photographer, check off other to-do list tasks using handy online checklist tools. 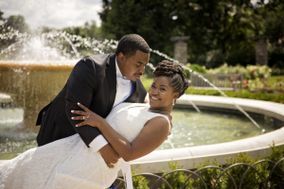 From waterfalls to gardens, there’s no shortage of gorgeous locations for a Kansas City wedding photo shoot. In a local park, pose in a picturesque white gazebo among fragrant roses. 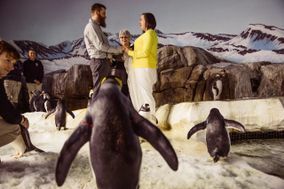 Couples hoping to embrace the wilderness of Kansas should consider a shoot in one of the city’s many nature conservatories. Indoor shoots in Kansas City can also be beautiful. Shots taken in local museums and art galleries are often bathed in natural light and feature views of the city skyline. 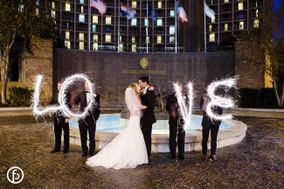 Stunning architecture in Kansas City hotels and resorts can also be a unique backdrop for your wedding photos that is simply you. 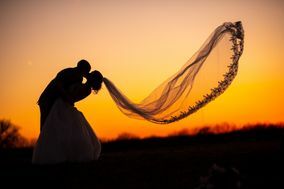 Selecting your ideal wedding date with photos in mind is a challenging task made easier by using wedding date selection tools. Keep in mind that Kansas City tends to be muggy and warm during the summer while winters there are dry and chilly. 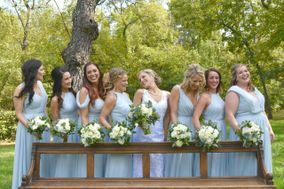 It should come as no surprise that late spring and early summer are the most popular times of year for weddings in Kansas City. Of course, there’s virtually no bad time of year for wedding photos in this town. Even if you’re only dipping outside for a quick photo shoot, embracing the natural scenery is easy in Kansas City. 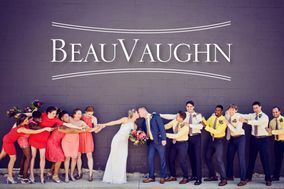 If weather woes have you concerned, indoor wedding photo shoots can be equally glamorous. Bring up any worries about inclement weather with your photographer. They’ll be able to provide practical advice for your specific concerns. 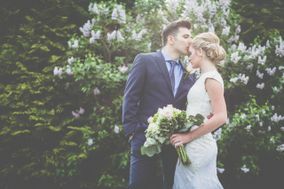 Feeling unsure about where a wedding photographer fits into your budget? 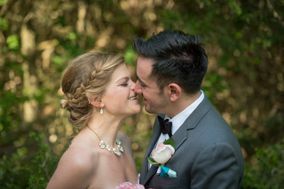 Check out WeddingWire’s budgeting tools, which helpfully track your spending, remind you of upcoming payment deadlines and lets you share the budget with your partner.